CONTRACTORFIND.co.za™ is proud to showcase only the best, registered and certified Ventilation Installers in Cape Town. Need qualified Ventilation Installers for the job? CONTRACTORFIND.co.za™ is the place to find them! All the listed Ventilation Installers below have been screened and certified, ensuring that their service and quality is the best in Cape Town. Find the top Ventilation Installers in Cape Town now. 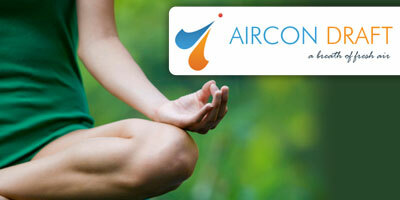 Aircon Draft provides the latest design and air-conditioning technology to satisfy your comfort level requirements. We specialise in the design, supply, installation,service and repair of all types of air-conditioning and ventilation systems. 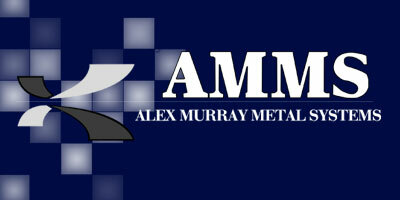 Alex Murray Metal Systems (AMMS) opened in 1939 as a plumbing / sheet metal company, manufacturing ventilation ducting for ship returning from the war for 25 years we have been manufacturing the Ventmaster range of products Cyclovent, Cyclowash and Cyclomaze canopies. The modern concept of ventilation implies not only the replacement of vitiated air by a supply of fresh outdoor air, but also control of the quality of incoming air with regard to its temperature, humidity and purity with a view to provide a thermal environment that is comfortable and free from risk of infection.